1. 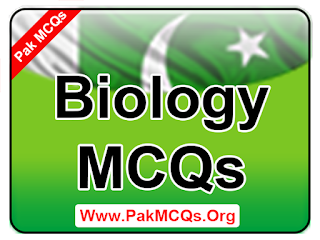 Study of structure and functions of cells is termed as? 2. The scientific study of livings is called? 4. The scientific study of plants is termed as? 5. The scientific study animals is termed as? 6. It is the branch of biology which deals with the study of for,structure ,shape and size of organism their parts seen with eye or with a microscope? 7. It is the study of internal organs of organisms? 8. 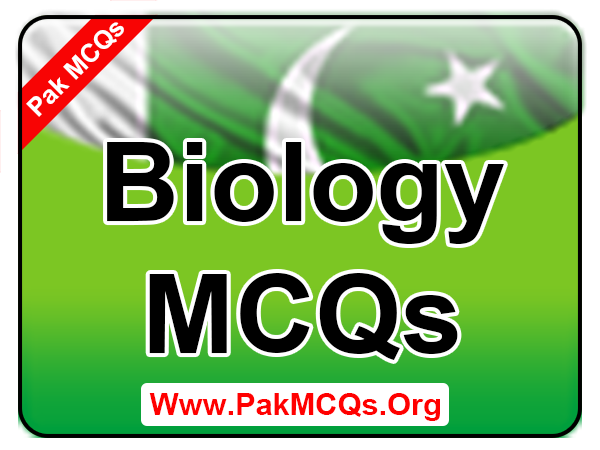 The branch of biology which deals with the study of functions of different parts of an organism? 9. Anopheles mosquito carries Plasmodium which causes malaria in? 10. Detail study of internal organs at level of tissue with the help of microscope is called?